When you’re talking one of the most influential pro wrestlers of all time, Ricky “The Dragon” Steamboat should certainly be on that list. 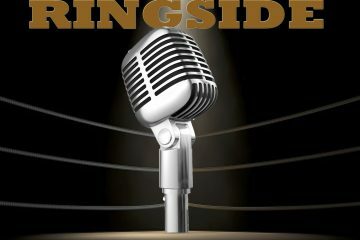 Whether it’s the match at Wrestlemania 3 against “The Macho Man” Randy Savage that is celebrated as one of the greatest matches of all time or the legendary trilogy of matches against Ric Flair for the NWA World Championship in 1989, Steamboat has been a part of some of the greatest moments in wrestling history and probably should bet more credit than he does. 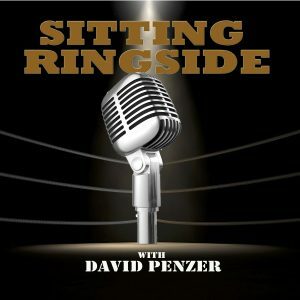 This week on Sitting Ringside, Ricky Steamboat sits down with David Penzer to discuss his Hall Of Fame career, how he learned early on from Jay Youngblood how to be a babyface in the ring, working in Mid-Atlantic for years and how Dusty Rhodes played a role in his jump to the WWF in 1985, his relationship with Ric Flair that began in 1977, the angles between he and Randy Savage, Jake Roberts, and Ric Flair, getting ribbed by Mr. Fuji, his thoughts on the Wrestlemania 3 match, feeling disrespected at the end of trilogy of matches with Ric Flair in 1989, his surprise emergence in 2009 and his angle with Chris Jericho, what a heel Ricky Steamboat would’ve looked like, and so much more. 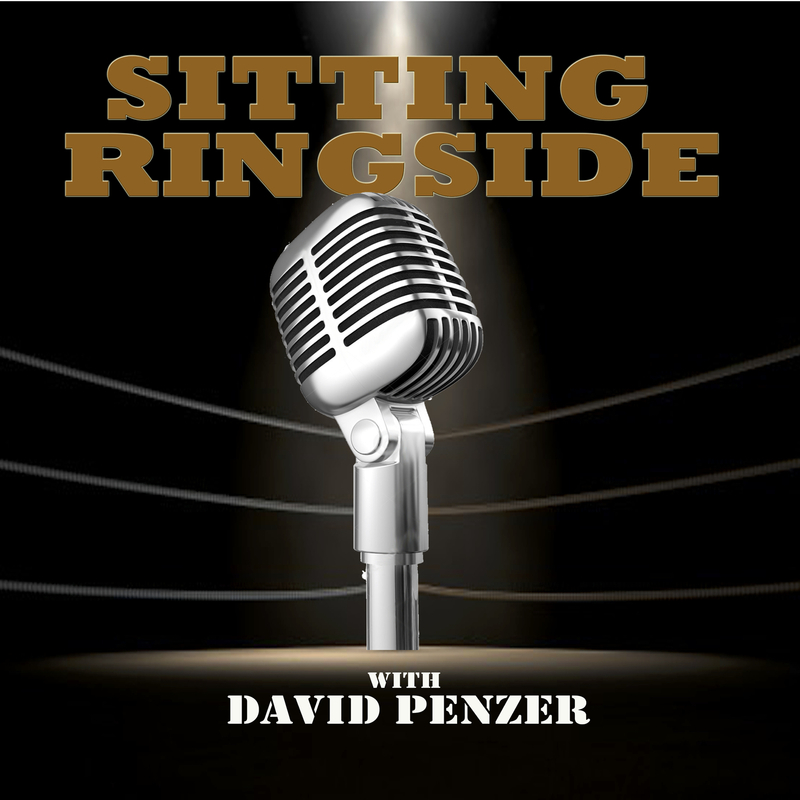 Steamboat is one of the classiest people ever to lace up a pair of boots and he proves that again on this week’s episode of Sitting Ringside.